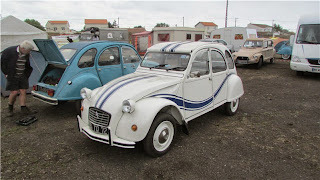 The story of our life returning to England from Braye-sous-Faye: More 2CV's than you can shake a stick at! 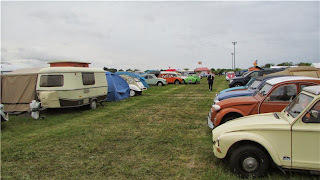 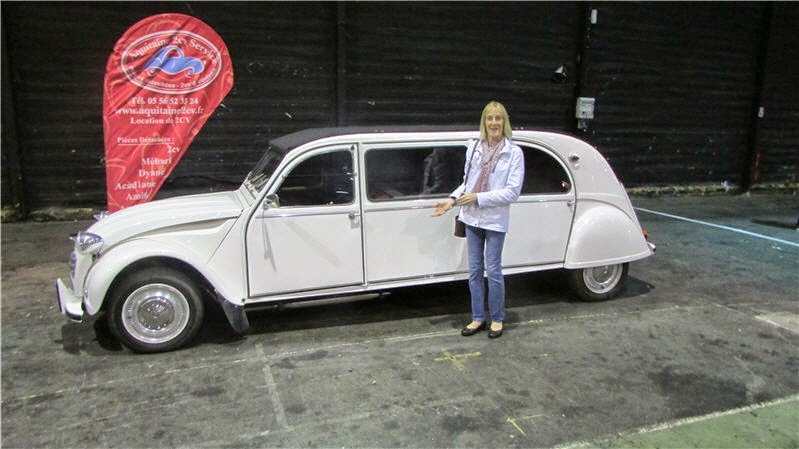 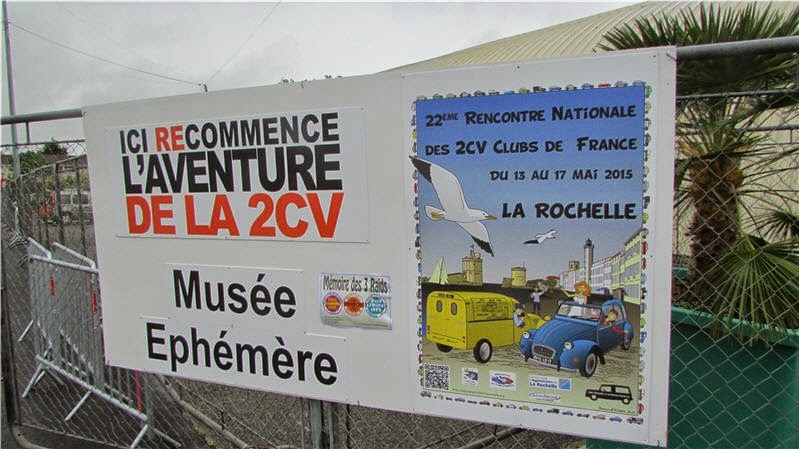 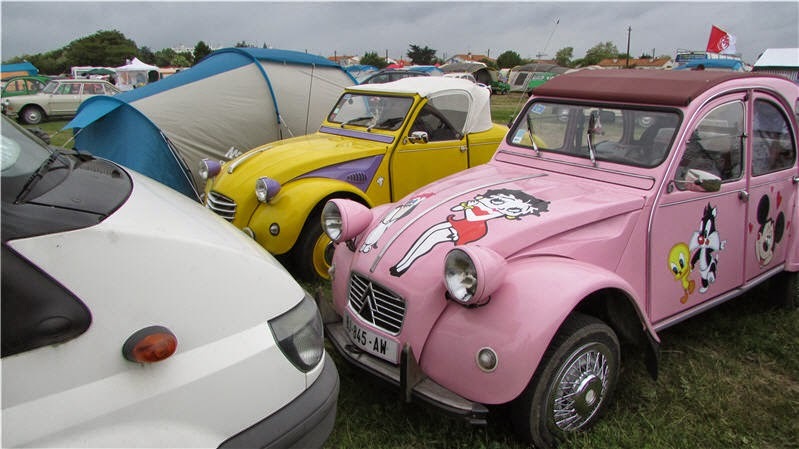 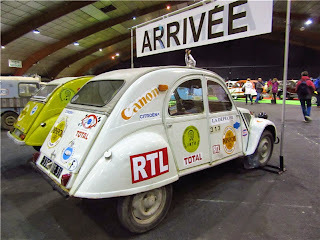 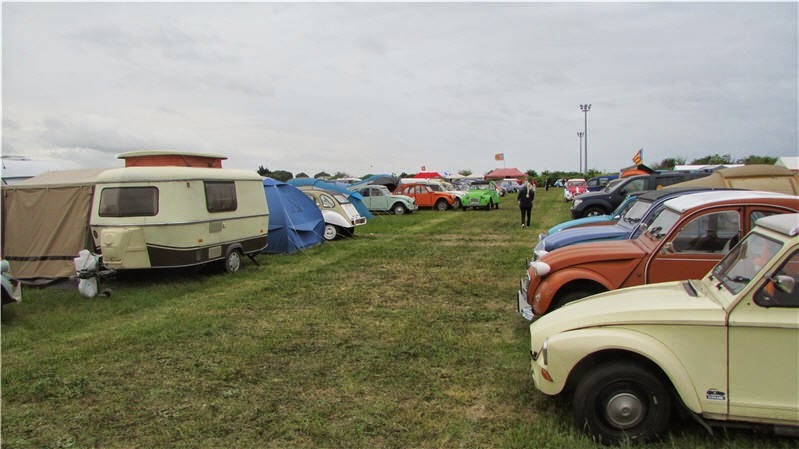 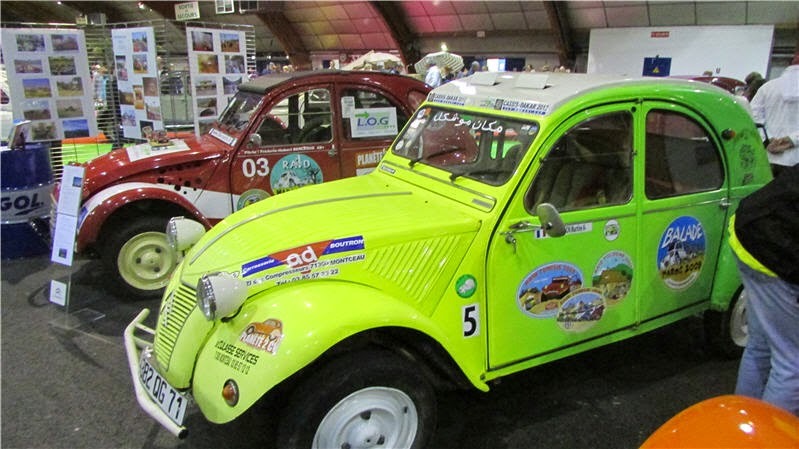 You would think that the '22eme Rencontre Nationale des 2CV Clubs of France' would have some decent signage! No! 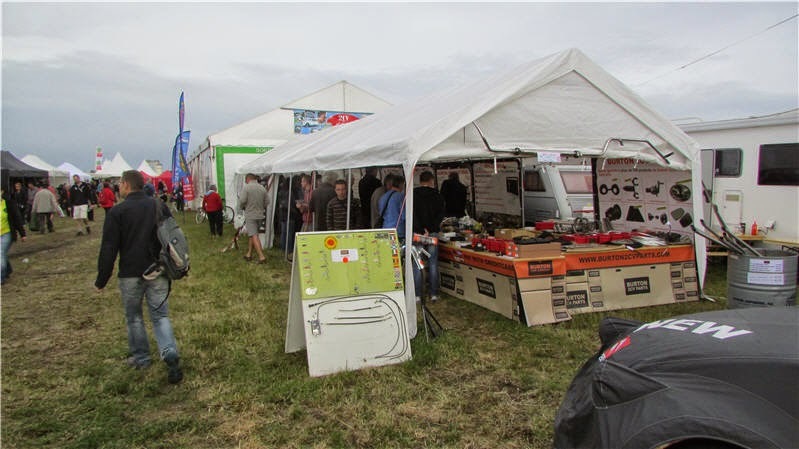 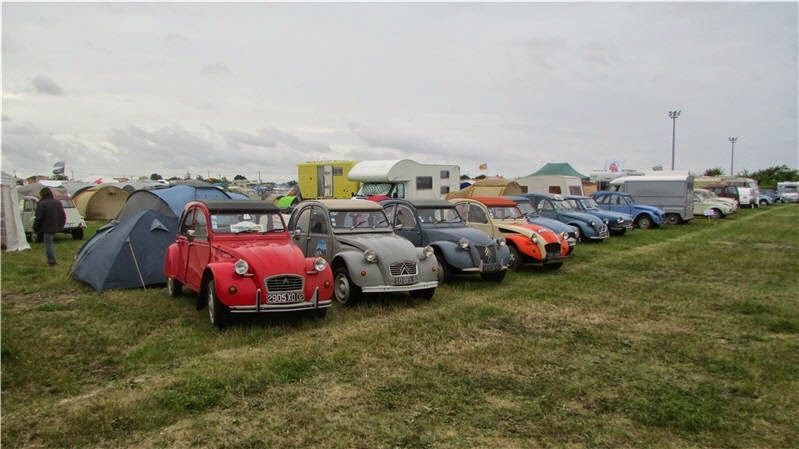 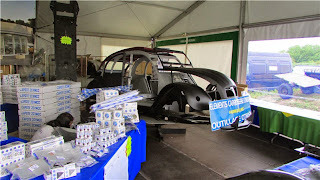 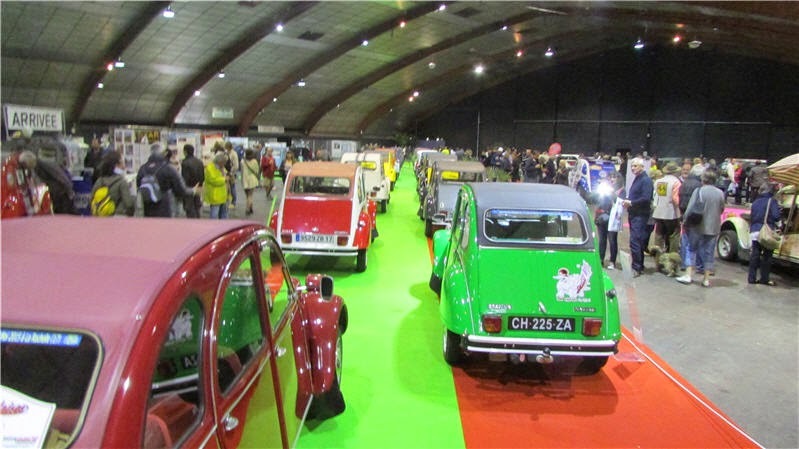 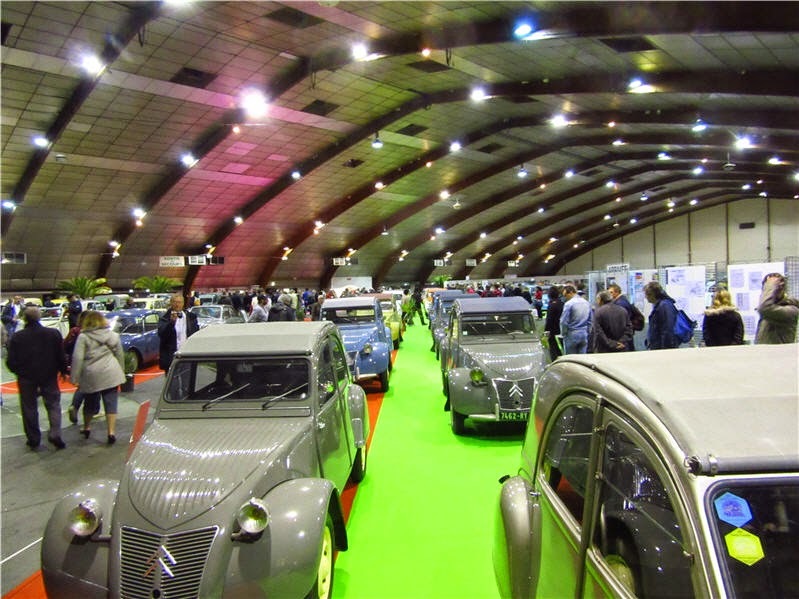 With all the trade stands you could have built a new 2CV from scratch ten times over..
And as the title says... More 2CV's of every age, shape, colour and modification. 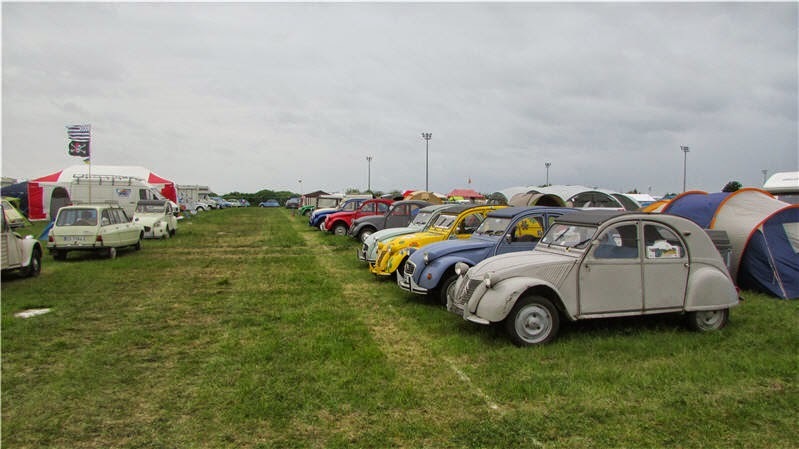 The best display of 2CV's I think we will ever see in one place. 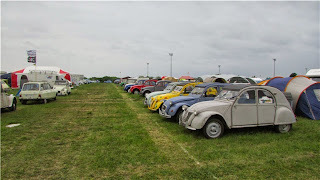 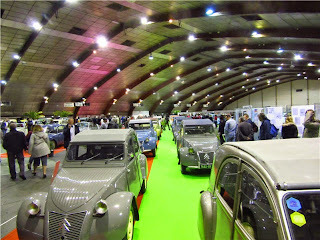 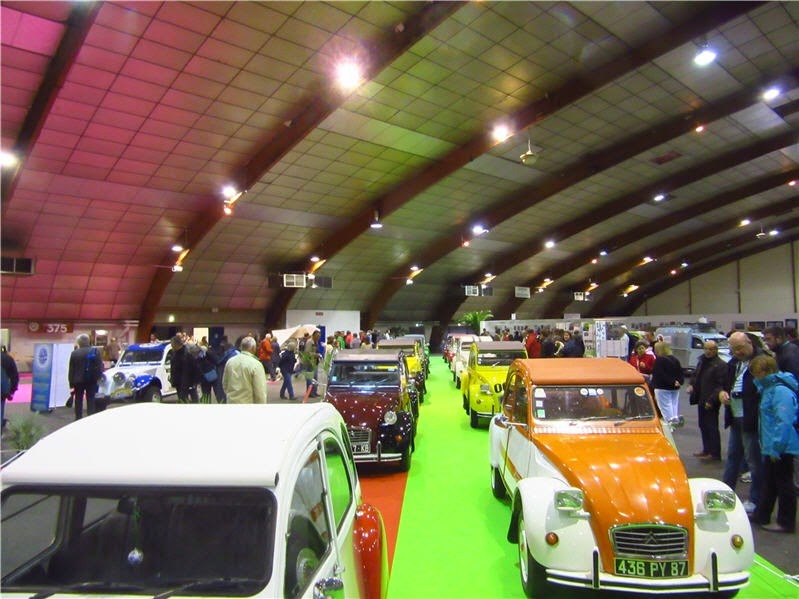 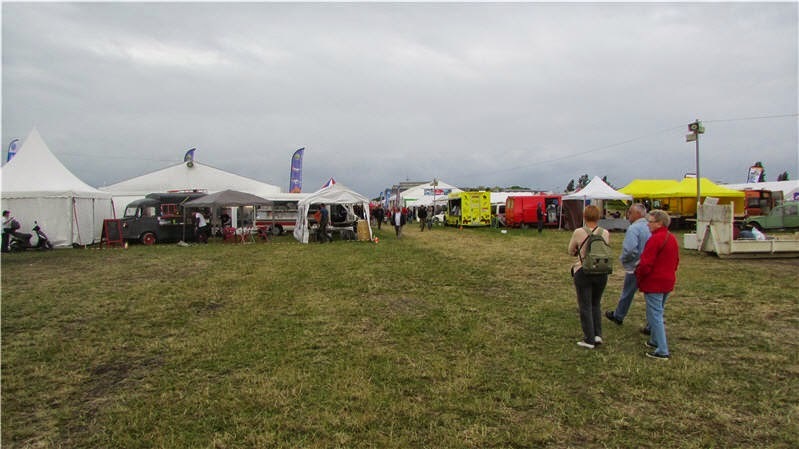 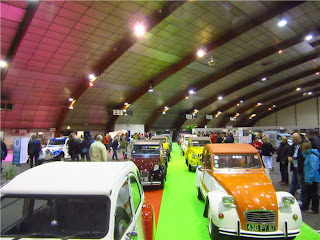 Labels: 22eme Rencontre Nationale des 2CV Clubs of France, La Rochelle; Days out. A stretched limo; no wonder Mrs Young likes it!! We encountered a load of them at Amboise yesterday. 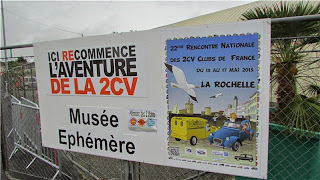 They were obviously heading for la Rochelle. 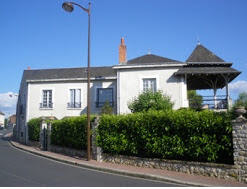 mainly to keep your place "booked" on the site. 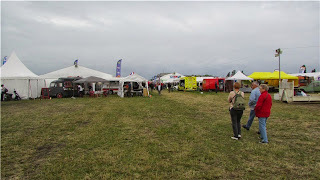 #By French camping tent size!! 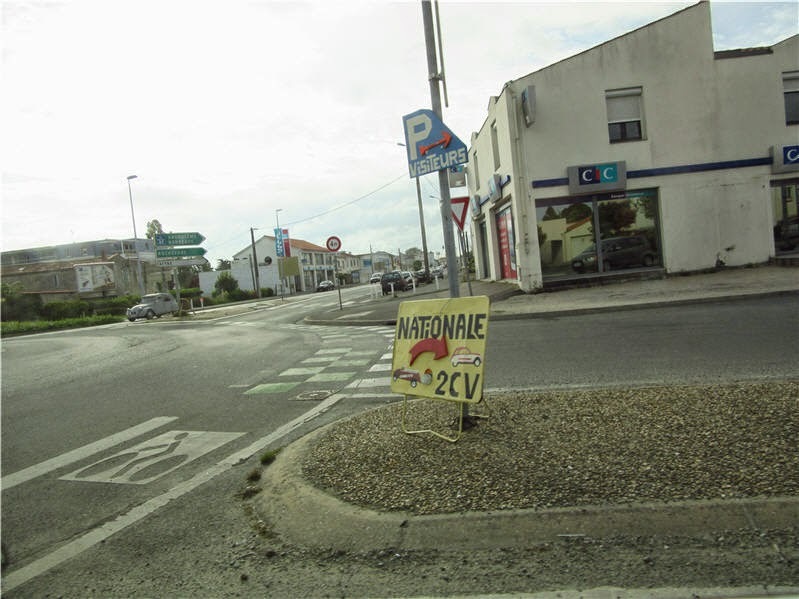 it is usually a paper pointer glued to a lamp post or, worse, the kerb edge!! 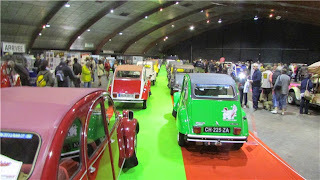 facing left, facing the other left and a rear view for striaght on!! 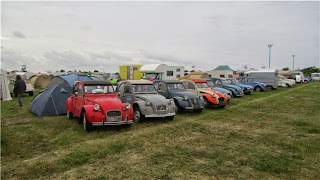 Almost impossible to see until you were actually on top of them! !